We spent a lovely afternoon with generous supporters from Distell, The Two Oceans Hermanus Whale Festival and Village Square. 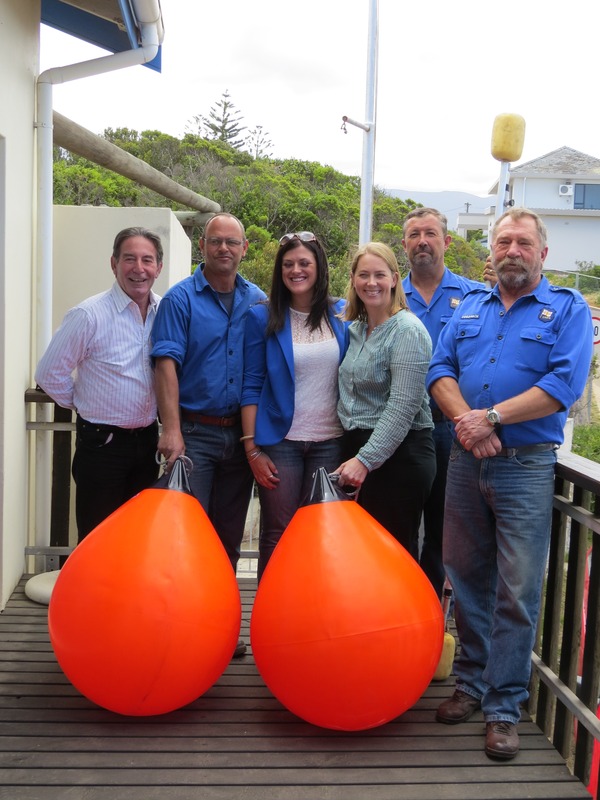 The occasion was the handing over of a specialised whale disentanglement kit to the value of R20 000. The funds were raised during this year’s festival. Our crew have already received specialised training as part of the South African Whale Disentanglement Network (SAWDN) and we now have a dedicated kit for the Hermanus area. We really appreciate the fact that the group from Distell travelled from Stellenbosch to personally come and meet our crew and we also appreciate that our rescue crew each took leave from their day jobs in order to attend the function.